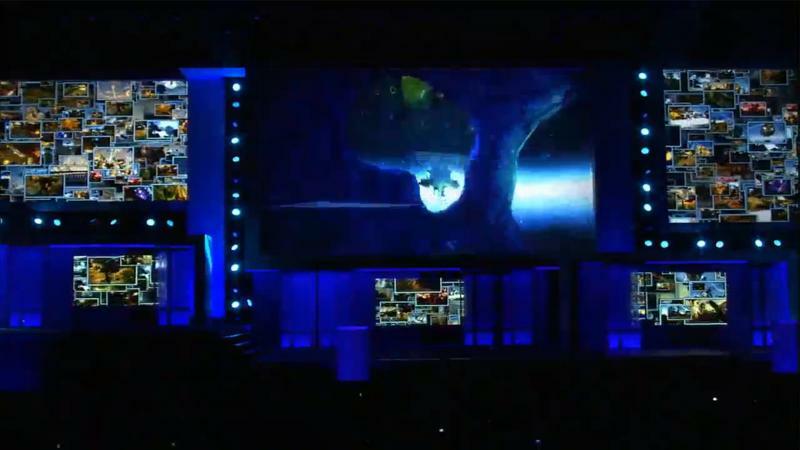 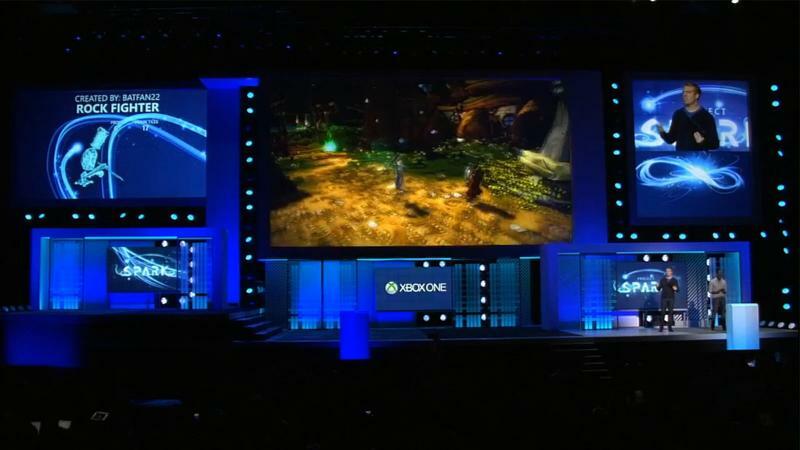 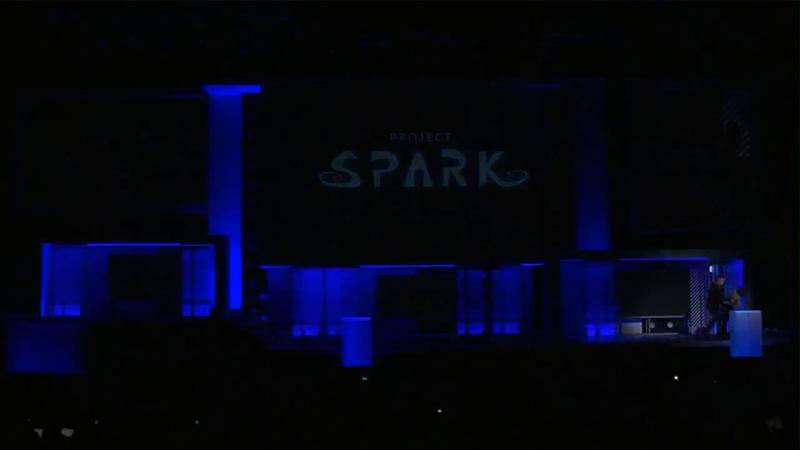 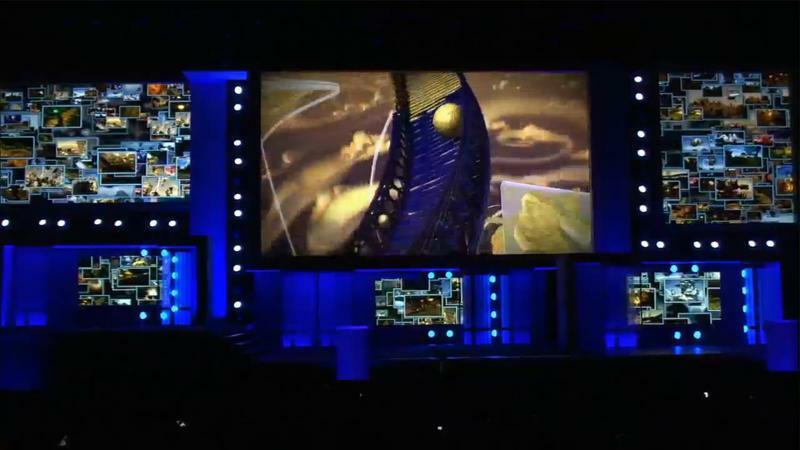 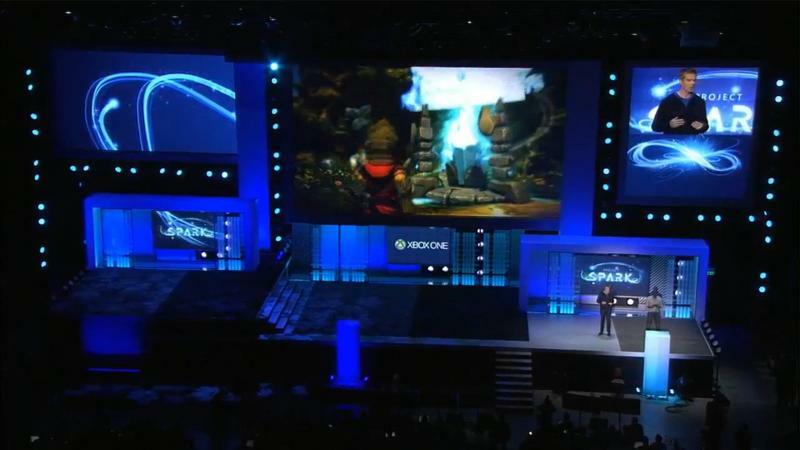 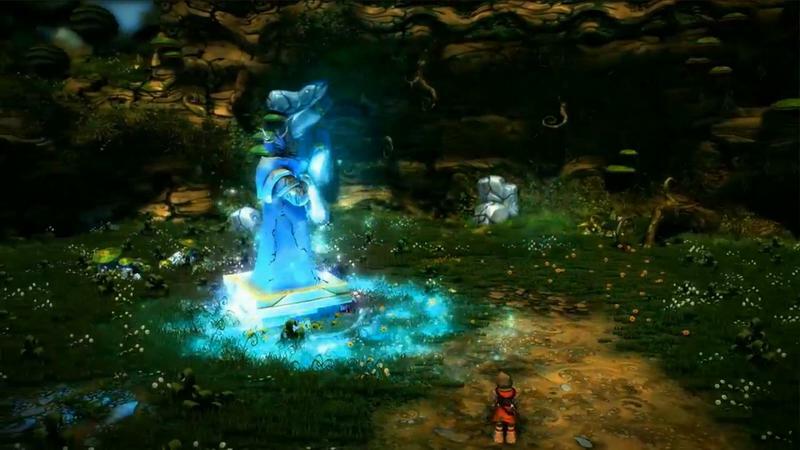 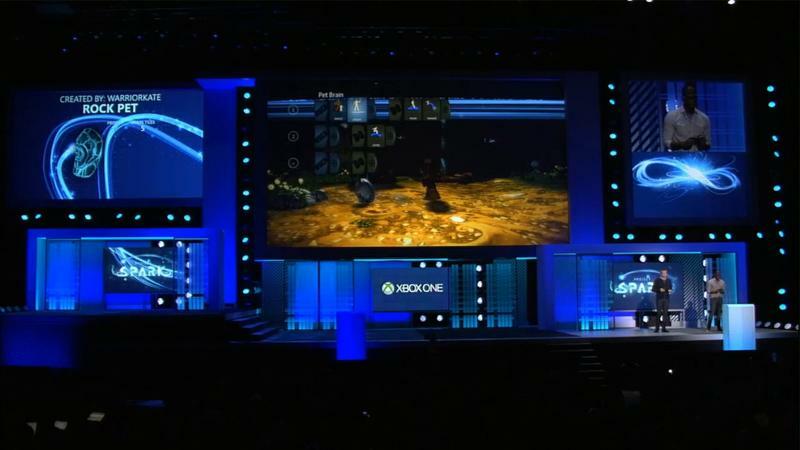 Microsoft has announced Project Spark, a virtual world creator which can be controlled through the use of voice command and smart glass. 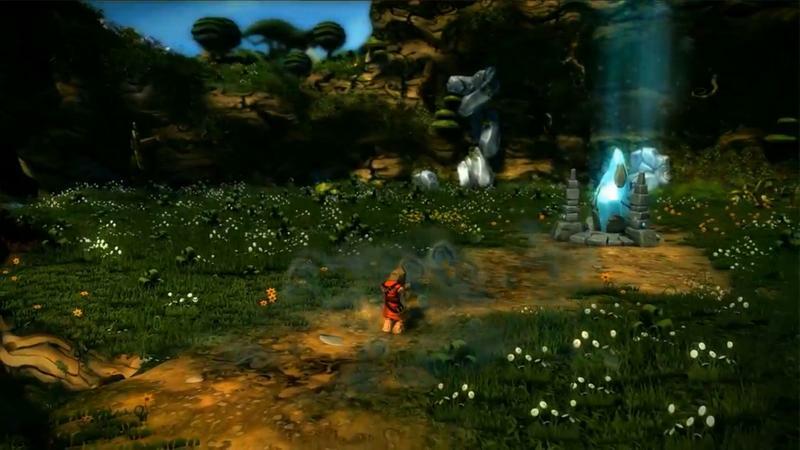 Using these worlds, gamers can create their own games and characters to control within the world. 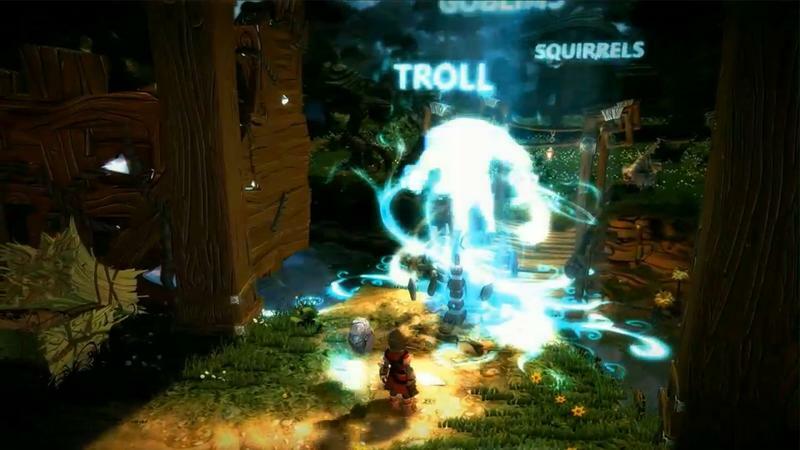 The connective capabilities of the Xbox One also allows other gamers to play along inside world. 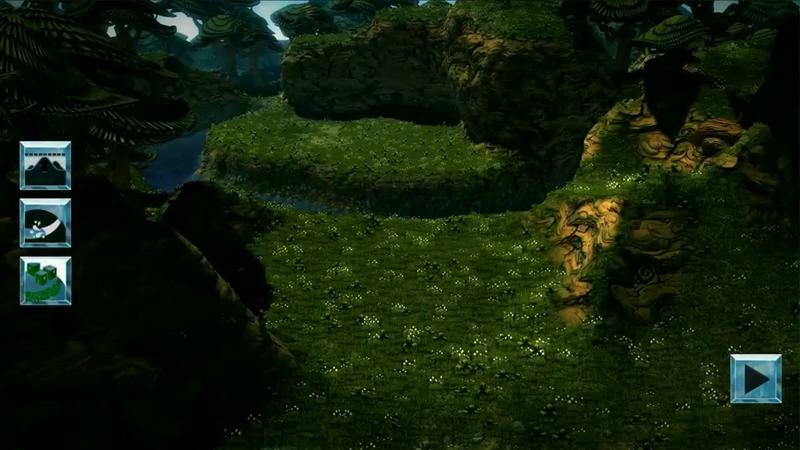 The developers claim that just about anything can happen in this game.